S.P. Mandali’s Prin L.N. Welingkar Institute of Management Development and Research, WeSchool, was established in 1977 under the reputed S. P. Mandali Trust. The S.P.Mandali Trust is known for successfully running 43 Educational Institutions. WeSchool has two campuses in India which are located at Bengaluru and Mumbai. 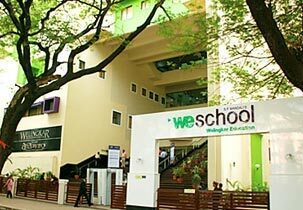 The WeSchool Campus at Electronic City, Bangalore is a hot bed of new thoughts, ideas and enterprises. 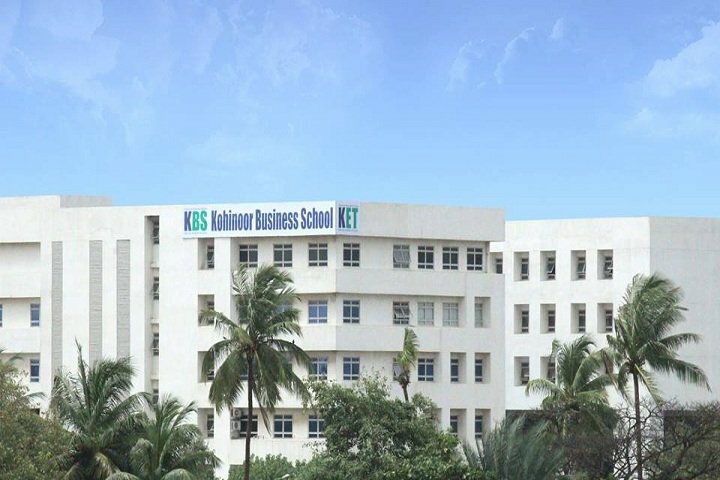 A place where cutting-edge global conversations begin with the State-of-the-art facilities. 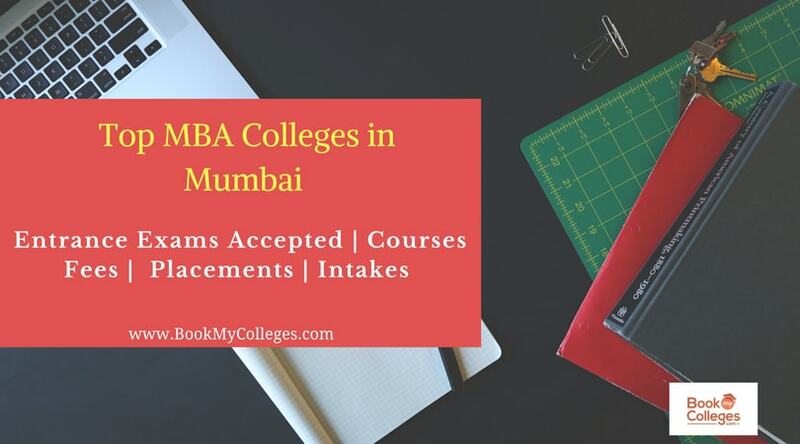 WeSchool's PGDM flagship programme’s multidisciplinary learning offers a fine blend of general management and functional specializations offered in Marketing, Finance, Human Resources, and Operations. It also offers University-affiliated Full-time (MMS) and all 3 Year Part-time Master Degree Programmes. It aims to nurture students as competent future managers with leadership abilities and an innovative mindset combined with exposure to real-life business scenarios. WeSchool won the award for the Best Management Institute (Pvt. Tier 1) at 39th BMA(Bombay Management Association) Corporate Leadership Awards 2018 for Academic Excellence. This is in recognition of outstanding performance of the Institute and Excellence in Management Education.